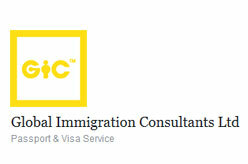 One of the leading corporate law firm and visa & migration consultancy firm in Dhaka, Bangladesh. 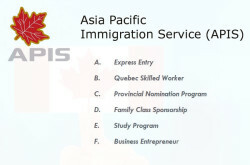 Worldwide Migration Consultants Ltd is dedicated to the practice of working with the various immigration programs of Canada and Australia for more than 12 years. 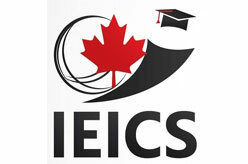 - Visit / Tourist Visa to Canada, USA, UK, Australia and Schengen Countries. 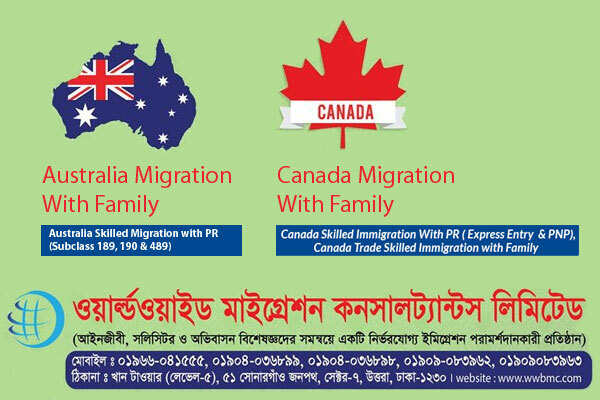 Khan Tower Level 5, 51 Sonargaon Janapath, Sector 7, Uttara, Dhaka-1230, Bangladesh. Mobile : 01966041555, 01904036899, 01909083963, 01909083962, 01987714290, 01785700758.